To those who fight for the chance of survival against a savage, ravaging disease, its meaning is as literal as it gets. For the patient and his closest, it is indeed about waking up another day, the hope of seeing another sunrise and catching another full moon, the attempt to smile through the pain for the sliver of laughter that echoes in memories. It is no longer just about the body with the malady, everyone around is a sufferer, sharing the same roller coaster ride by association. Time stands still, until the moment of remission. Cancer... A deep stab of pain catching one unaware and in shock! A breath caught .. When the distance between the two widens, it just becomes an yawning abyss of despair that takes a community to bridge with support, hope and strength! I am no stranger to the damage that the disease leaves behind, emotionally and psychologically. Neither am I oblivious to the fact that few people today are in way cocooned from its over-arching, deathly fingers. What I do find difficult to reconcile is the steady pace of its clammy claws to the younger adults and supposedly, healthier! Every time, I hear of yet another friend or acquaintance diagnosed with it, it is a jolt, a shock and a sense of helplessness in the face of an approaching storm. 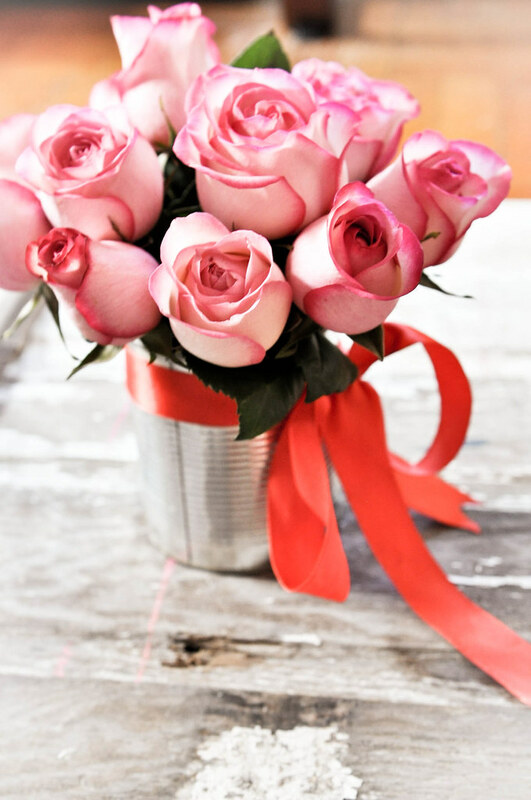 Quietly, I can relate to the whirlwind of emotions, fears and apprehensions that are about to be unleashed, and, the utter loss of being able to soothe any of that no matter how much I want to wish them away entirely. Words are said, empathy expressed, hands held...because they all balm and soothe. And, once in a while, we get the chance to spring into real action of aid. Once in a while, we get the opportunity to see the magic of community support working. Because, once in a while, we get the chance to make a difference. That is purpose of my post today - an appeal. I am beseeching you to help make a difference. For a friend who has been fighting Leukemia since 2011 and even after aggressive chemo for two years, now, needs a stem cell transplant in the next 2 months, for a fighting chance at another sunrise. Karthik is a friend, a husband, a son and a son-in-law. I have known him for 10 years. He is South Asian and is on the list for a stem cell transplant, which, contrary to a marrow transplant is a procedure similar to blood transfusion. Details about his condition, treatment and need are on the Swab4Karthik site and Facebook page. The chance of finding a stem cell match is one in 10,000. So, this is really a numbers game. You can help by taking a simple swab check and sending in your sample for a match against Karthik's specimen at your nearest marrow drive centers. For a list of centers near you, please check here. 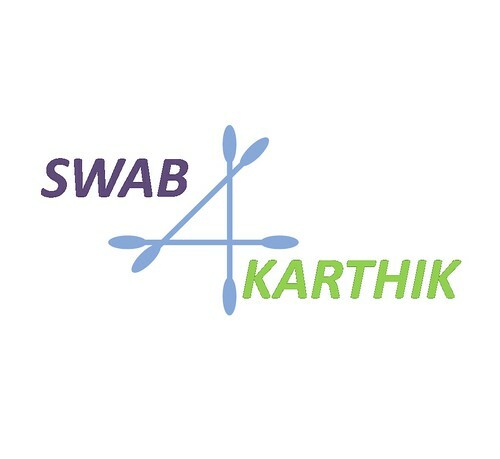 For additional information and busting myths about being a stem cell donor, check out the Swab4Karthik site. Please help. A few short hours of your time can be the gift of a life in the battle against cancer!